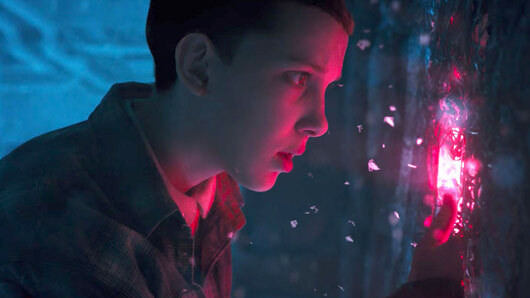 Stranger Things creators have unveiled the very first details about the third season. 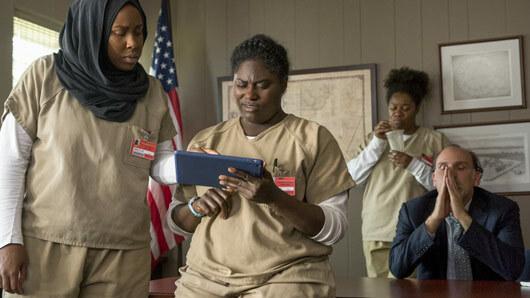 There were some who questioned whether season two of the Netflix series would be able to reach the heights of the hugely popular first season. However, it’s fair to say the second instalment has been a massive success, with fans everywhere racing through the entire nine episodes in a matter of days. And you’ll be happy to hear a third season is definitely in the works. 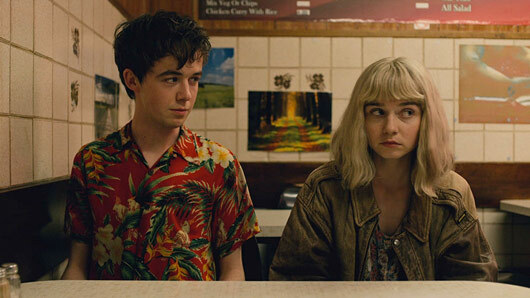 Talking to IndieWire, creators Ross and Matt Duffer have shared the very first teasers for the upcoming season, although confessed they are, for the moment, “just working with some writers and figuring out where it’s going to go”. 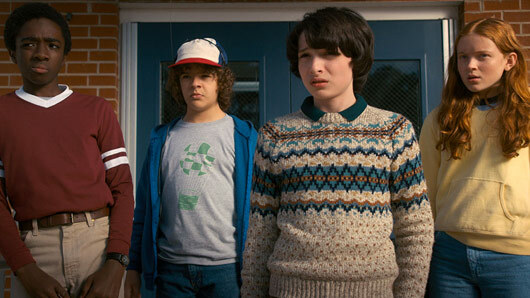 Nonetheless, they were able to reveal Stranger Things 3 will be “something almost weirdly more intimate” and “a lot of fun”. 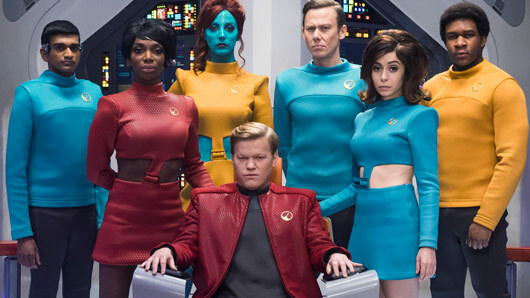 The creators also revealed the season two character, Erica, will feature a lot more in the next instalment of the series. Stranger Things 2 is available to watch on Netflix. It’s Friday 13th and Stranger Things will be marking the deadly day with a new spooky trailer, ahead of the show’s return this month. The date may be unlucky for some, but we’re feeling pretty blessed after Netflix promised to treat us to a brand new trailer for Stranger Things 2 yesterday evening. It has been confirmed this will be the final trailer released before the season two premiere on October 27 and it’s sure to give fans the heebie jeebies. 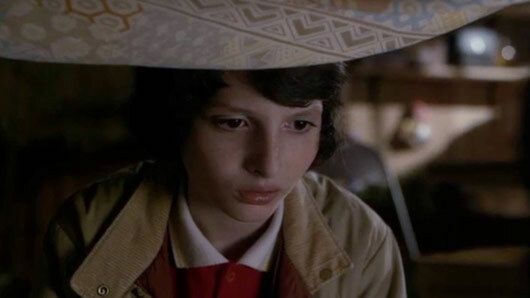 Finn Wolfhard (who plays Mike Wheeler) recently said the new season “will be a lot more dark, a lot more horror-orientated. I think people are going to like it better than the first season”. 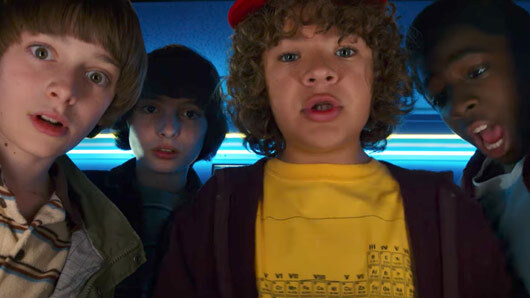 Dustin actor Gaten Matarazzo added: “You’re going to see a lot more into the lives of how the characters are coping with what’s been going on… they’re all very emotionally scarred. “I am so excited for you all to see this season. 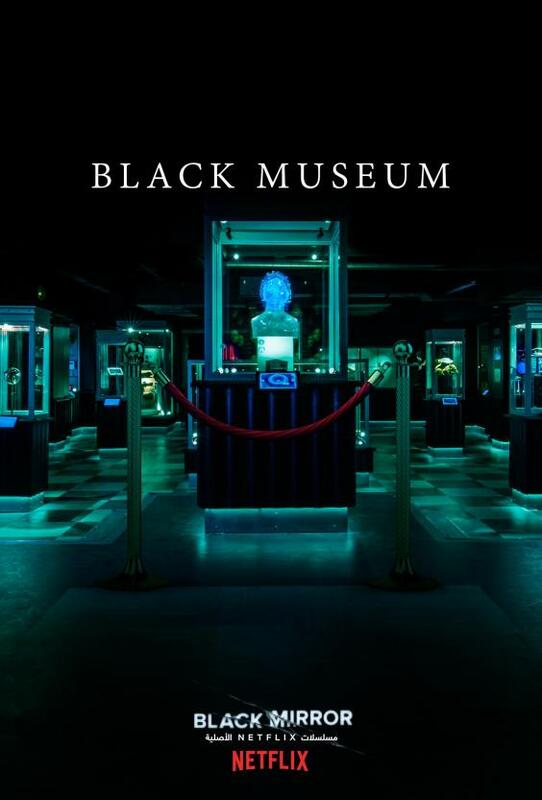 It’s so fun and dark and complex,” actor David Harbour said. Stranger Things 2 returns October 27 on Netflix.